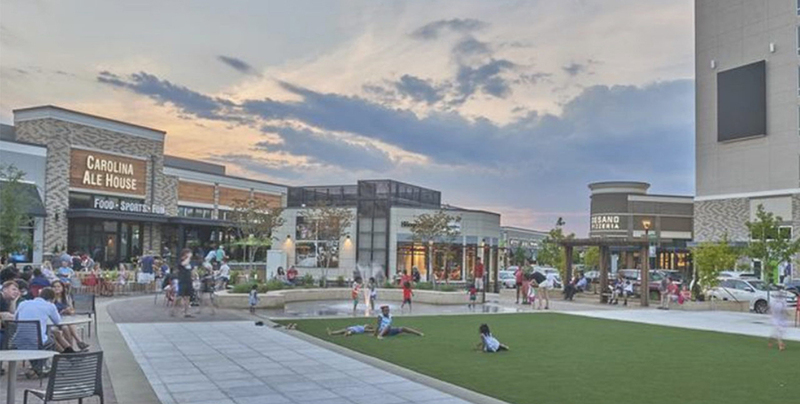 Charlotte, N.C., Jan. 15, 2016 – Charlotte-based commercial developers Crosland Southeast and Childress Klein announced that they have signed Viva Chicken and Panera Bread as new restaurants for the 90-acre Waverly development near the intersection of Providence and Ardrey Kell roads in South Charlotte. 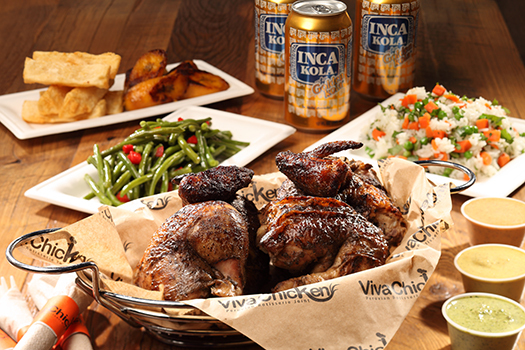 Owned by Randy Garcia, Bruno Macchiavello and Dennis Thompson, fast-casual Viva Chicken has quickly become one of Charlotte’s favorite restaurants and is known for its Pollo a la Brasa, or Peruvian rotisserie chicken, which is marinated with a family recipe and slow-roasted on a rotating spit over an open fire burning hardwood charcoal. Sauces range from the mild Aji Amarillo to the medium Huacatay to the hot Roasted Rocoto, known as the “Gringo Killer.” Additional options include Peruvian-inspired salads, sandwiches and other dishes that can be served with chicken, steak or as vegetarian. The restaurant also incorporates eco-friendly elements in its operations, such as using plates, silverware, cups and straws that are 100 percent biodegradable. The Waverly location will cover 3,600 square feet. Viva Chicken first opened on Elizabeth Avenue in 2013, followed by its Ballantyne location in 2014 and Huntersville in 2015. Another location at Park Road and Montford Drive was recently announced to much excitement. Another fast-casual concept, Panera Bread was also announced as a new tenant at Waverly. With more than 1,900 locations throughout the U.S. and Canada, the Waverly location of Panera Bread will cover 4,000 square feet and will offer drive-thru service. Panera Bread serves up freshly made sandwiches, soups and salads and is recognized for its commitment to nutrition, clean ingredients and transparent menu. They offer online ordering and rapid pickups, and the Waverly location will offer delivery to Waverly office tenants. For Viva Chicken, Gwen Glaeser and Tommy Trimble of CNL Commercial Real Estate represented the landlord. 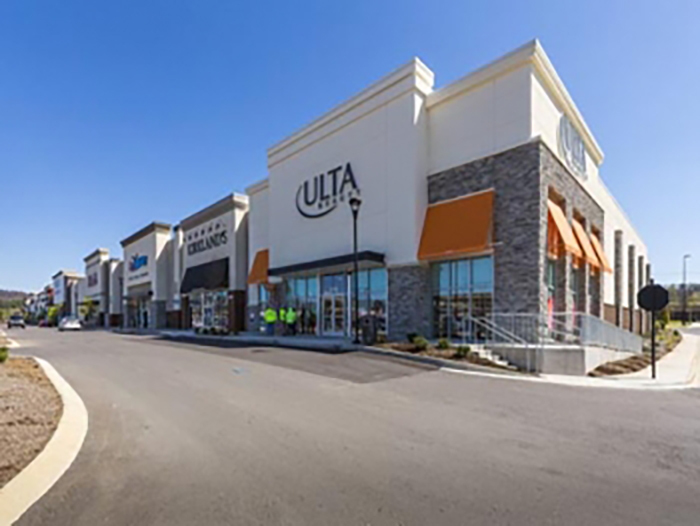 For Panera Bread, developer Peter B. Pappas with Crosland Southeast represented the landlord and Rianne Bell of Bell Moore Group represented Panera Bread. Viva Chicken and Panera Bread join more than 25 other retail shops and restaurants that have signed, including a 40,000-square-foot Whole Foods, Waverly’s retail anchor, and 22,000-square-foot medical office anchor Novant Health, which opened in November, offering an urgent care and family healthcare, including pediatrics, physical therapy and other services. CycleBar – 3,246 sq. ft.